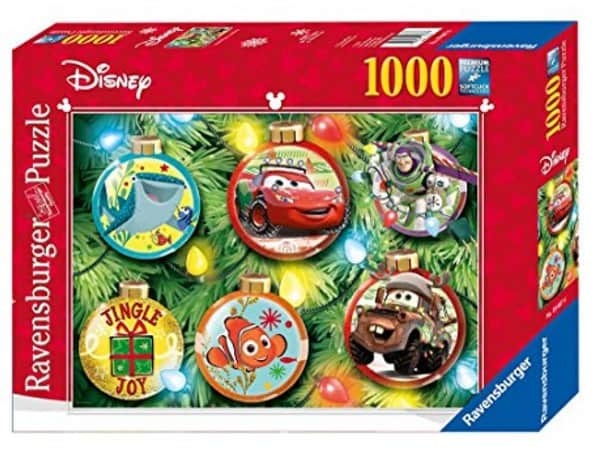 Today only on Amazon.com you can save up to 50% or more off select Ravensburger Puzzles and Puzzle Accessories! I actually found some at over 60% off! Find some great gift ideas for the puzzle lover and the kids!